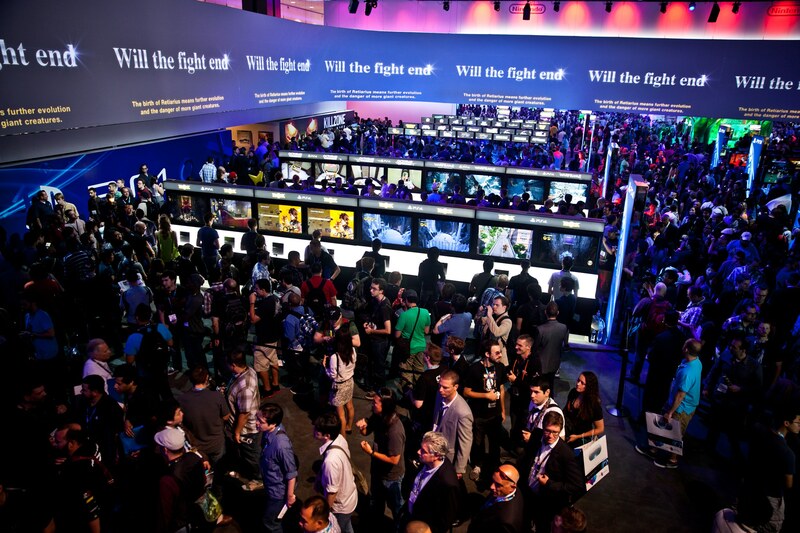 The Electronic Entertainment Expo, commonly referred to as E3, is a premier trade event for the video game industry. 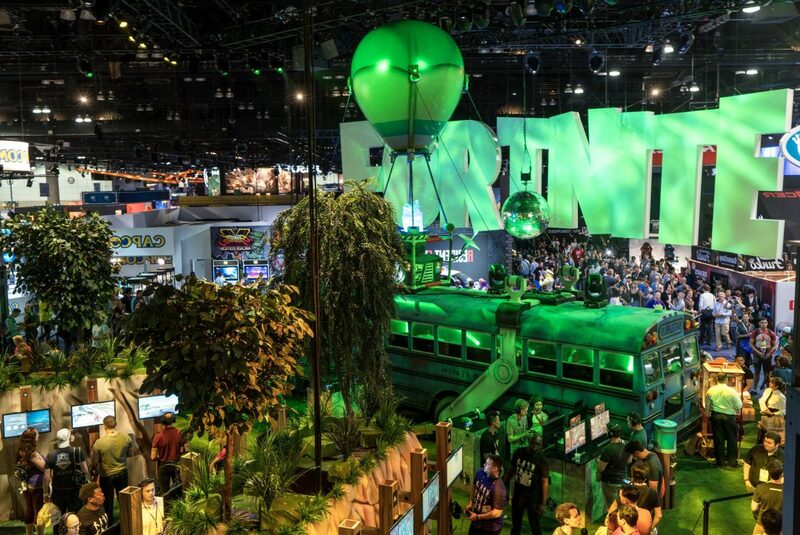 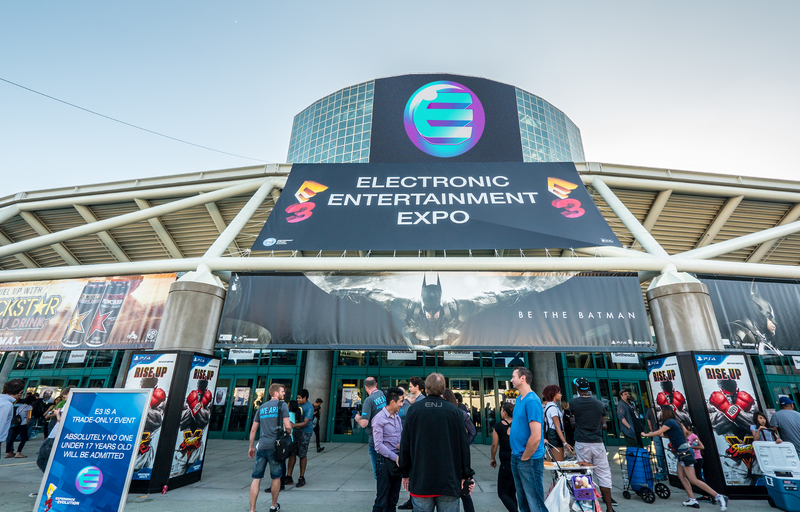 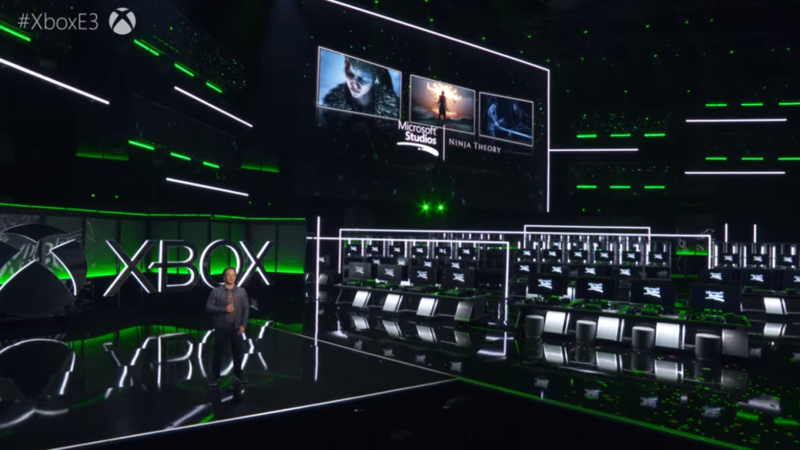 E3 is used by many developers, publishers, and hardware and accessory manufacturers to introduce and advertise upcoming games and game-related merchandise to retailers and members of the press. 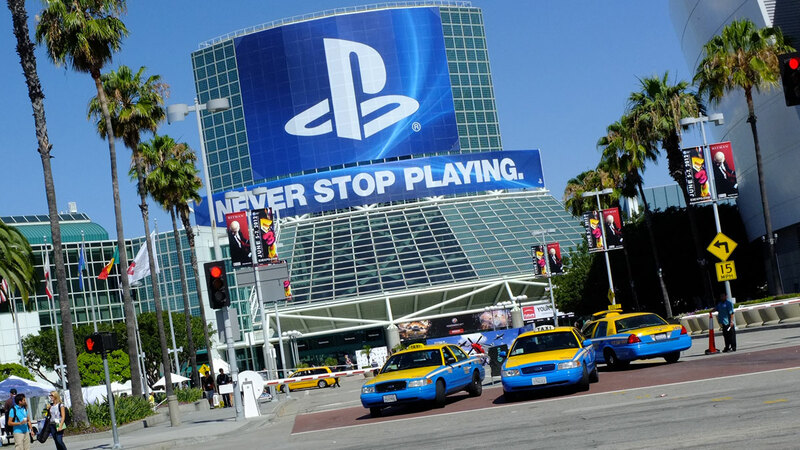 E3 has roughly 70000 attendees annually.